Balmuir Arona cushion covers with a trim are a perfect addition to your living room or bedroom decor. Classic, light colours are easy to combine with different styles. The cushion covers are made of linen, which is breathable and durable. Linen feels comfortable against the skin both in hot and cool temperatures. 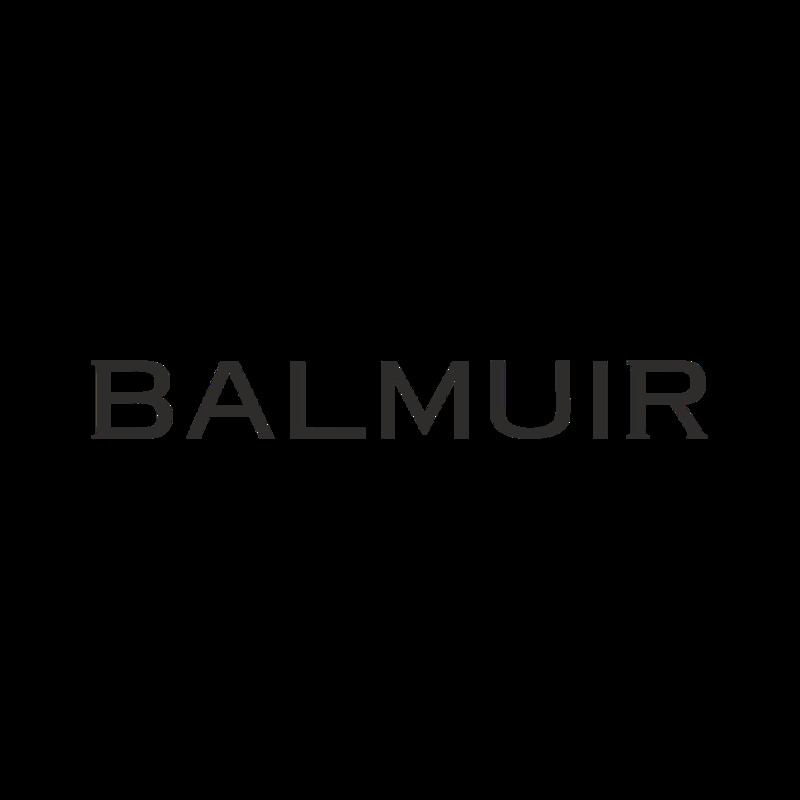 Balmuir's linen products are easy to take care of, as they do not require ironing.